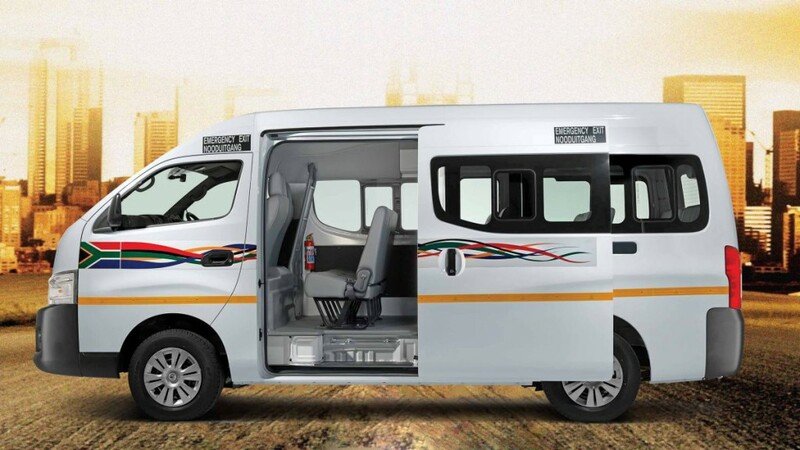 Designed to carry 15 passengers and a driver in comfort, the Nissan NV350 Impendulo offers comfortable passenger seats with an easy-fold aisle seat to make entry and exit effortless, as does the large sliding door which opens high and wide. Convenience and comfort is enhanced with stylish side windows and back rests. 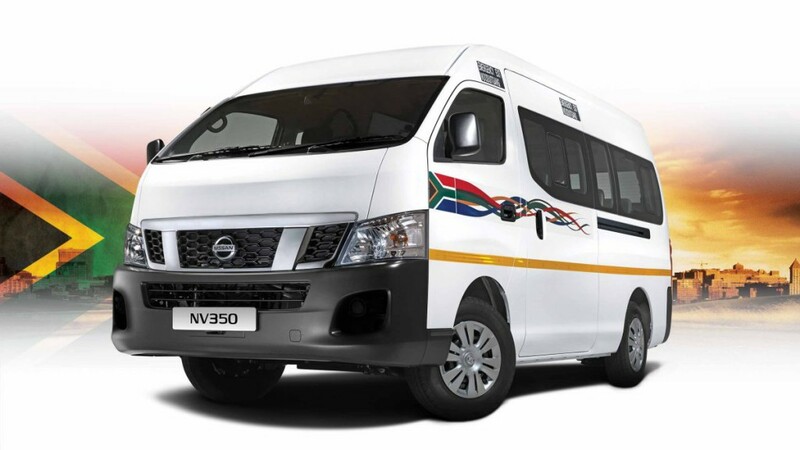 The bold, dynamic looks of the Nissan NV350 Impendulo, with its angled strut grille, create a powerful presence that shows you mean business. Inside, the generously sized driver’s cabin is designed to be comfortable, appealing and, above all, functional. A multifunctional instrument display is positioned centrally for increased visibility of the gauges and indicators. 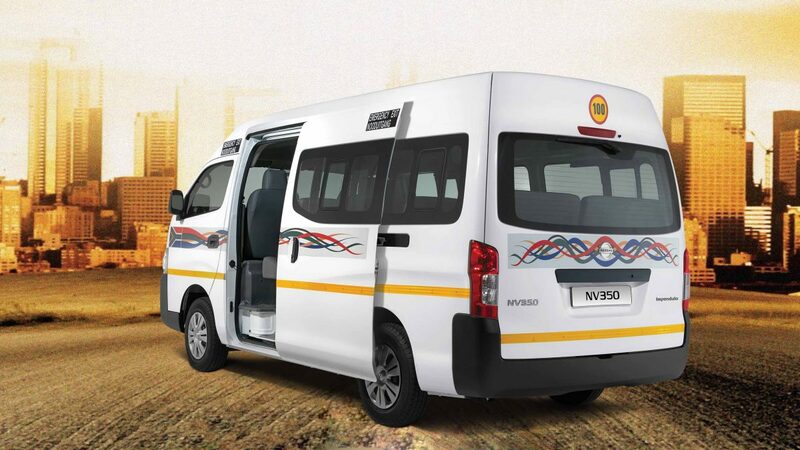 A fuel-injected 2.5 litre petrol engine ensures the Nissan NV350 Impendulo offers incredible economy along with the power to get the job done. Together with its 5-speed manual transmission, smooth and responsive acceleration from start to cruising speed ensures you deliver your customers to their destinations efficiently and reliably every time. 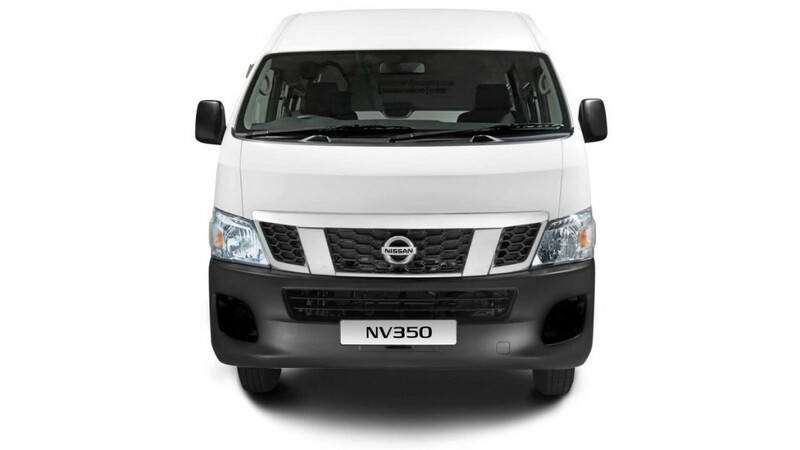 The Nissan NV350 Impendulo’s ultra-rigid body provides strength and stability in all conditions. Safety is maximised with ABS, Brake Assist, driver and passenger airbags as well as a Zone Body Structure that consists of safety and crushable zones. Getting your customers from A to B – and back again – safely and reliably every time.